Rama Ceremonial, Noida, Delhi is an ideal venue to host your wedding and reception ceremony. It is located at a close distance from Kendriya Vihar II which makes it convenient for all. Rama Banquet Noida has spacious banquet halls which are ideal for an indoor function. 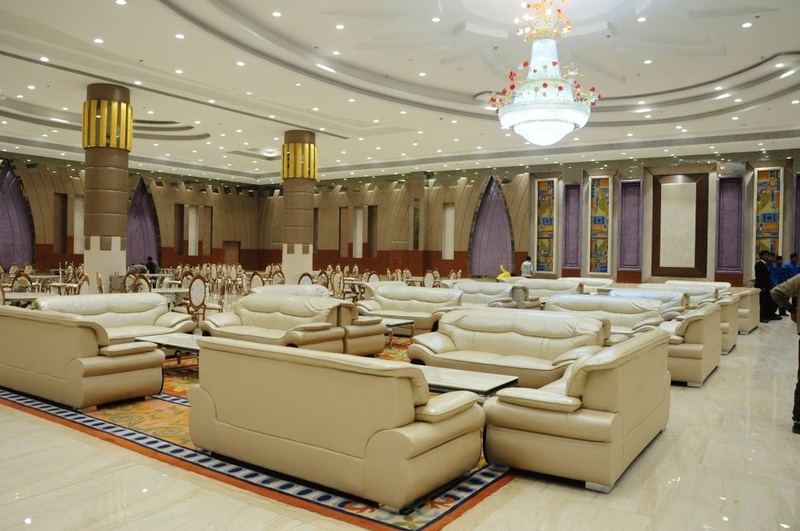 These banquet halls can also be combined together to accommodate a large crowd for your function. Rama Banquet Hall Noida Sector 110 serves flavoursome delicacies to choose from in both vegetarian and non-vegetarian food. The luxurious décor of the venue gives a special touch to your big day. Book Rama Ceremonial, Noida, Delhi for your forthcoming events to make them outstanding. 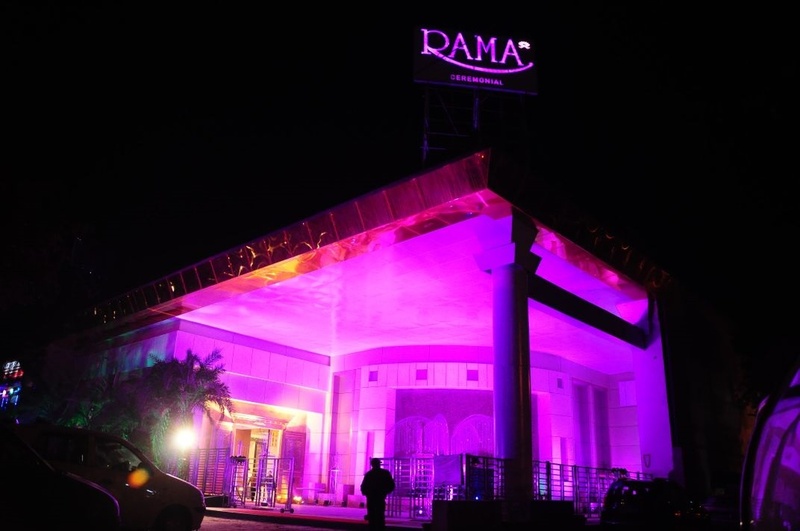 The Rama Ceremonial located in Noida, Delhi has Banquet Halls. Hall 1 + Hall 2 can accommodate upto 750 guests in seating and 2000 guests in floating. Hall 1 can accommodate upto 300 guests in seating and 600 guests in floating. Hall 2 can accommodate upto 200 guests in seating and 500 guests in floating. Vegetarian food is served at this venue. Features of this wedding venues are : Food provided by the venue , Non-Veg allowed at the venue , Alcohol allowed at the venue , Outside alcohol allowed at the venue , Halls are air Conditioned , Ample parking , Baarat allowed , Hawan allowed , Overnight wedding allowed , Decor provided by the venue , Decoration starts at Rs 50000.